News photo illustration by Dan Zakroczemski. A compilation of content from the News' training camp preview, which was published in The Buffalo News on Sunday, July 22. Training camp countdown: 10. Who starts at middle linebacker – Preston Brown or Reggie Ragland? Training camp countdown: 8. What should be expected of Shaq Lawson in his second year? Training camp countdown: 7. 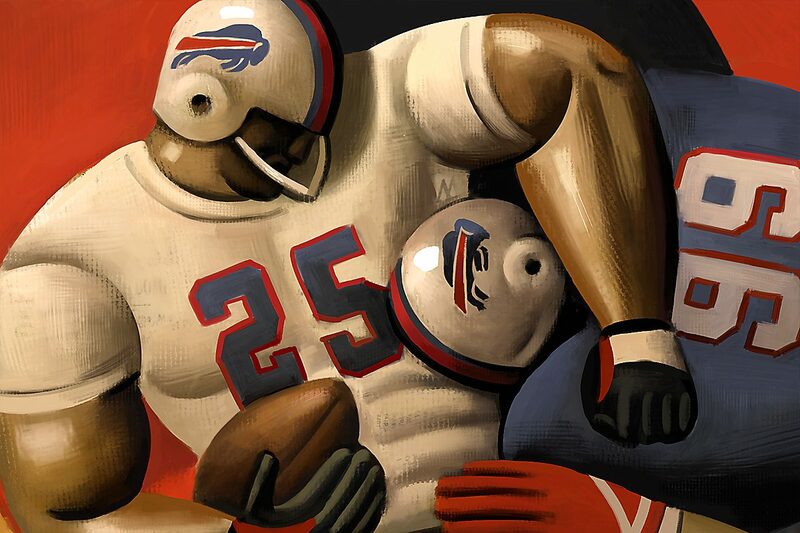 Can LeSean McCoy make the Pro Bowl again? Training camp countdown: 6. Can the Bills' special teams rebound after two down years? Training camp countdown: 5. Will Sammy Watkins be ready to go? Training camp countdown: 4. What will Sean McDermott do about Adolphus Washington? Training camp countdown: 3. How many new starters will there be on the offensive line? Training camp countdown: 2. Can the Bills count on Marcell Dareus? As training camp opens: Will Tyrod Taylor prove he is a franchise QB?